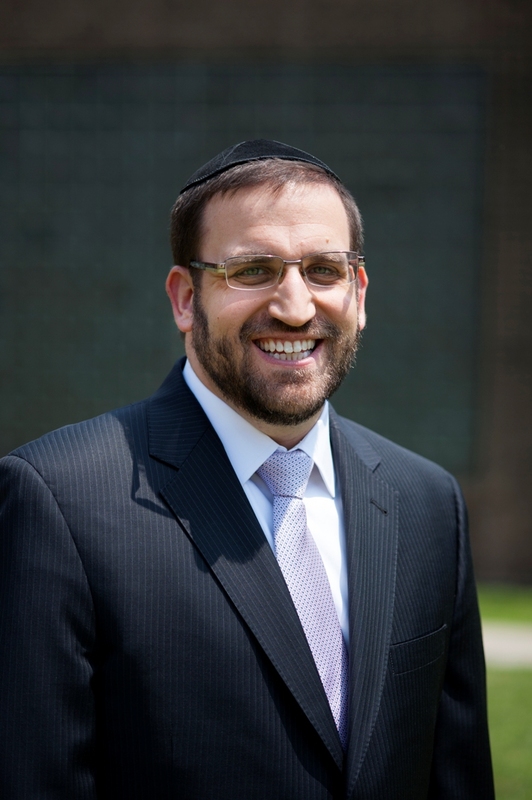 Rabbi Yaakov Glasser ’99YC, ’01R, has been appointed the David Mitzner Dean of Yeshiva University’s Center for the Jewish Future (CJF). He succeeds Rabbi Kenneth Brander, who served as inaugural dean of the CJF for the past nine years and will continue to oversee the CJF, student life, undergraduate admissions and YU’s Israel campus in his role as vice president for university and community life. Rabbi Yaakov Glasser has been appointed David Mitzner Dean of the Center for the Jewish Future. Rabbi Glasser joined the CJF in February as associate dean. As dean, he will oversee all the personnel and programming initiatives at the CJF, including training rabbis and lay leaders, spreading Torah to communities worldwide and running programs and service missions across North America and beyond. An alumnus of Yeshiva College and RIETS, Rabbi Glasser served as the international director of education for NCSY and regional director of New Jersey NCSY before joining YU. Rabbi Glasser lives in Passaic, New Jersey, with his wife, Ruth, and their four children, and serves as the rabbi of the Young Israel of Passaic-Clifton.